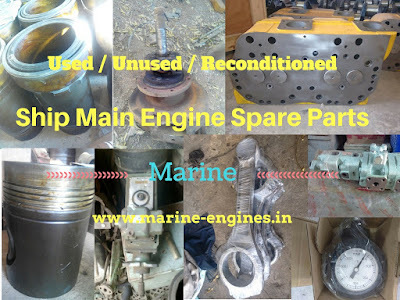 We are regular suppliers of used / unused and reconditioned spare parts for all types ship main engine and auxiliary engines. We are service providers for sale and purchase of all makes and types of used reconditioned marine diesel engines. 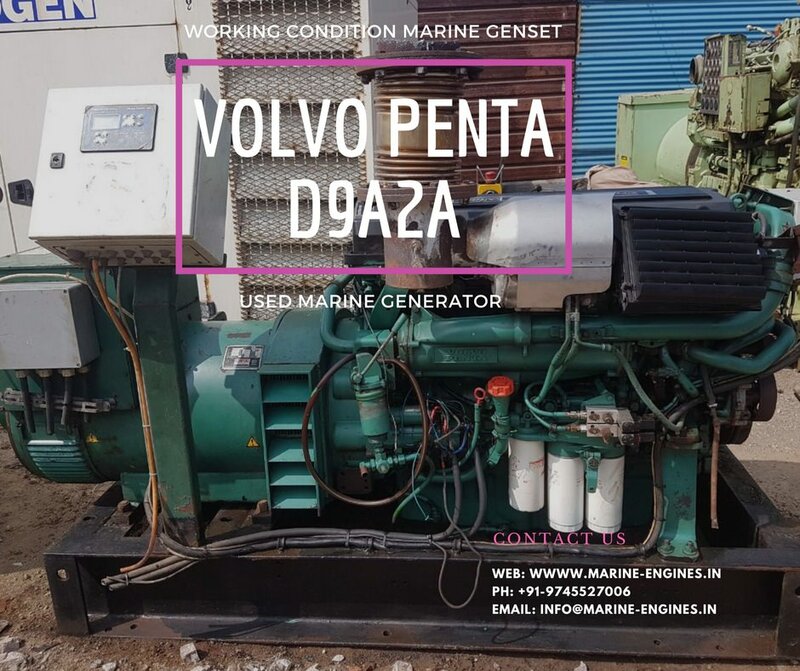 The used marine diesel engines used marine generators and used marine engine parts are removed from ships which are dismantled in India’s breaking yards located at Alang. Before supply to the client, all marine engines, generators and engine parts are reconditioned and proper trial is taken. On demand trial is available for the purchasers or their representative at our workshop. 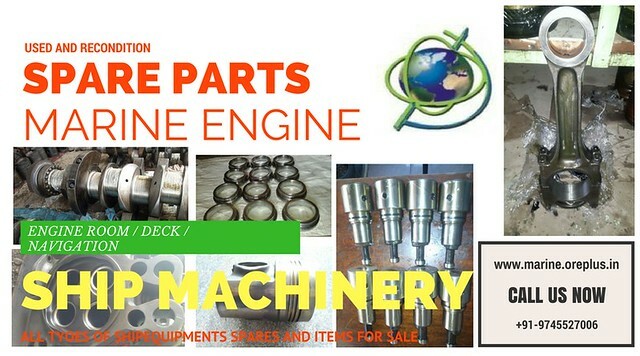 You can also send us details of your requirements or available in stock, marine engine, generators and engine parts. We source and supply genuine and original marine engines, marine generators and engine parts and all other details like year of built, make, type, running hours etc will be provided to the purchaser. 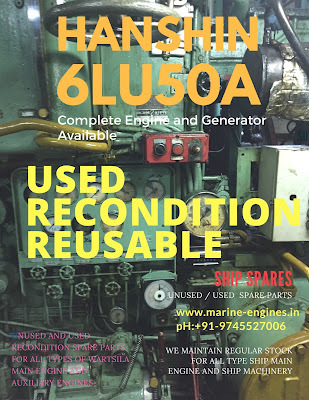 If you have any requirement of used reconditioned engine parts, used reconditioned marine, used reconditioned marine generators, kindly do contact us. All major makes are available like Caterpillar, Sulzer, MAN, B&W, Hyundai, Yanmar, Deutz, Diahatsu, Skoda, Lister Peter, Bukh, Mak, Bergen, Mitsubishi, Wartsila, etc. You can leave your requirement / engine / generators / parts details in the comment box below along with your contact details.